We are the manufacturer who specialized in home products, provide wide variety of customize or personalize product base on your design! 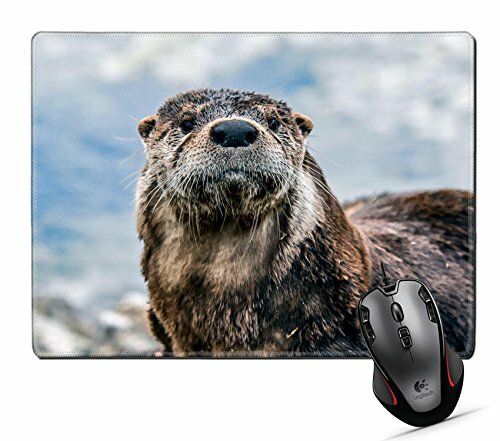 Mousepad is one of our popular products, completely great for home,office,gaming and more. Msd Design provide customize print by your own design. Simply upload your own photo and it will be done! For customize order will take 3 more day to ship out and can not be return unless the material defective. Feel free to contact us if you have any idea or problem!